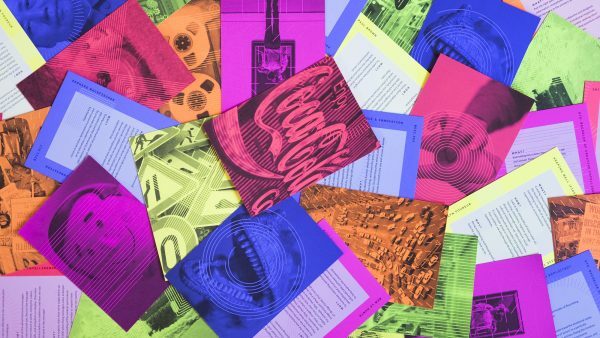 The new Bachelor of Creative Intelligence and Innovation degree at UTS provides opportunities to develop skills in invention, complexity, innovation, future scenario building and entrepreneurship – highly valued capabilities for the real world. 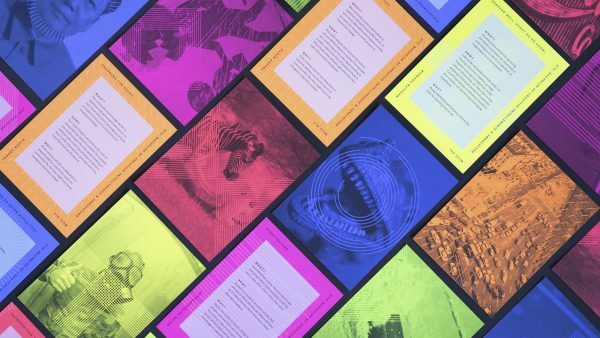 To create a suite of workshop method cards to support the learning model of the new Bachelor of Creative Intelligence and Innovation degree at UTS, bringing to life often abstract and immersive concepts. 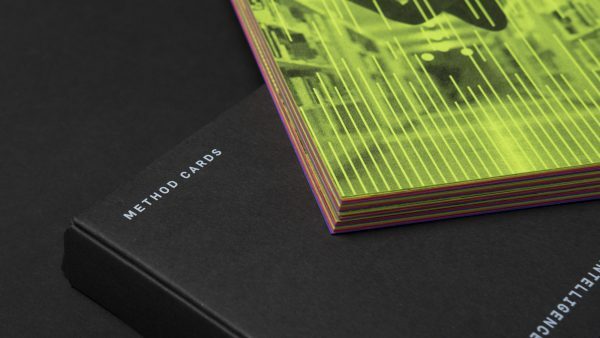 Each card has both a photographic image and pattern treatment, which serve as visual metaphors that are not only beautiful and engaging; they are insightful and give clear meaning to each step and a layered understanding of the processes. 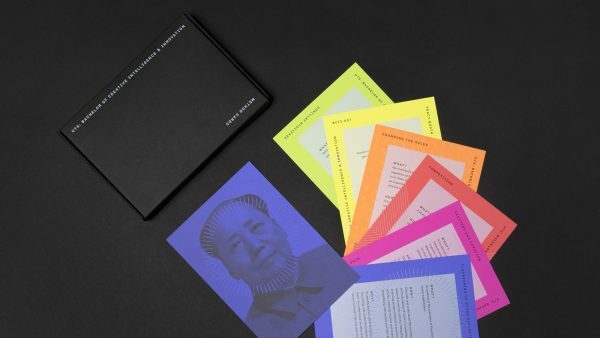 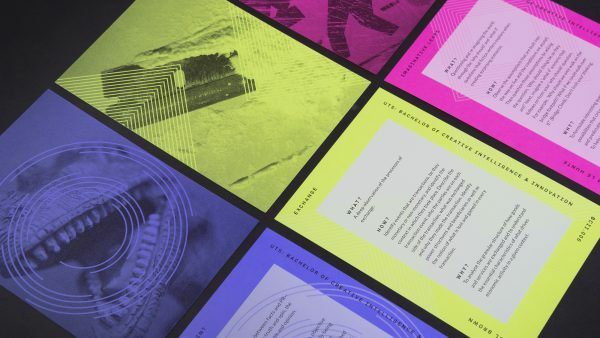 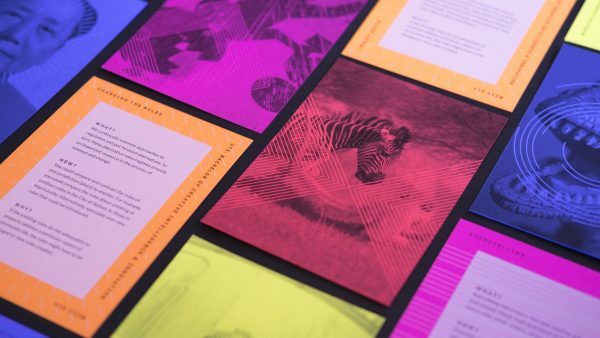 The cards were printed by Clarke Murphy Print on an HP Indigo on Spicers Astrobrights, with only black and white ink, to showcase the vibrancy of the paper stock.